Hide Folders, полезная системная программа для скрытия файлов и папок. Находясь в сети интернет, большинство пользователей не застраховано от взлома и кражи частных, конфиденциальных данных, которые находятся на их компьютерах. Программа для скрытия папок Hide Folders прекрасно справляется со своей основной задачей - позволяет скрывать целые папки на компьютерах под управлением операционных систем Windows®. Системное приложение достаточно просто в использовании, можно перетащить ту папку, которую вы хотите скрыть, в окно программы и нажать всего одну кнопку. Есть также специальные настройки, режимы защиты и блокировки для сохранения ваших личных данных в цельности и сохранности. Hide Folders, a useful system program for hiding files and folders. Being on the Internet, most users are not immune from hacking and stealing private, confidential data that is on their computers. The program for hiding folders Hide Folders perfectly copes with its main task - allows you to hide entire folders on computers running Windows® operating systems. The system application is simple enough to use, you can drag the folder you want to hide into the program window and press just one button. There are also special settings, protection and lock modes to save your personal data in integrity and safety. Effective protection methods that allow you to protect files and folders from other users on Windows XP, Windows Seven and Windows Vista. 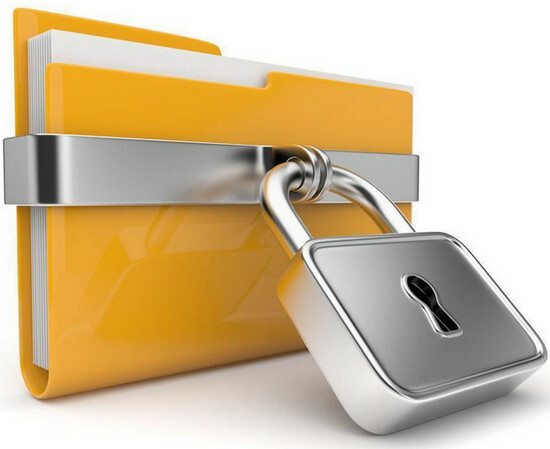 Hidden folders and files are only accessible to you and no one else. 4 security methods: Hide, Lock, Hide and Lock, Read only. File masks are supported, which allow you to protect only certain types of files. Unlimited number of protected objects. "Trusted processes" allow you to back up your files in a secure state. The program does not change the file system - all protection is provided at the level of the file driver. Password protection when running Hide Folders. Password protection of the Hide Folders program. When you try to delete the top-level folders, protected files and folders are not deleted. Many options for hiding the traces of hidden files and the program itself. Protection against locking system folders. Stealth mode - the protection driver is not displayed in the Windows Task Manager. Data protection in Windows security mode. Management from the command line. Protection of folders named in Russian and any other languages. Нужна Помощь по установке программы Hide Folders 5.5 ?